Making an old-world French wine relevant to a new world of wine consumers. Kobrand Wine and Spirits imports and markets a distinguished portfolio of brands representing virtually every major wine region in the world— including Louis Jadot, America’s top-selling French wine. 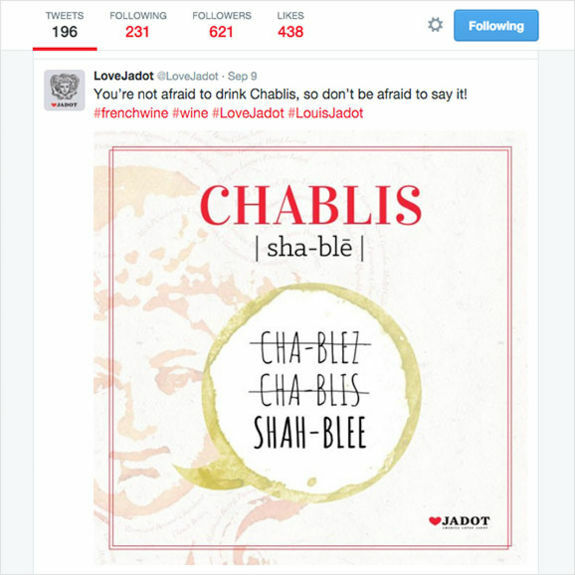 As Jadot entered the fifth and final year of its U.S.-based campaign, #LoveJadot, it felt the brand needed to shift its social strategy. 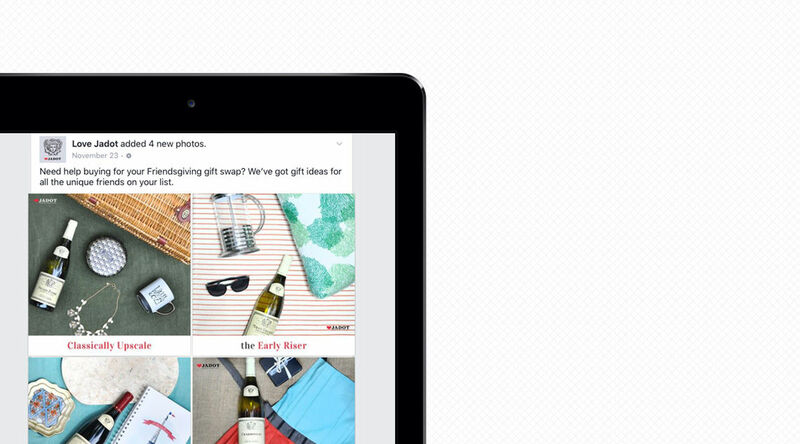 Kobrand tapped Planit to deepen the brand’s connection with U.S. audiences and explore new digital platforms to support social growth. 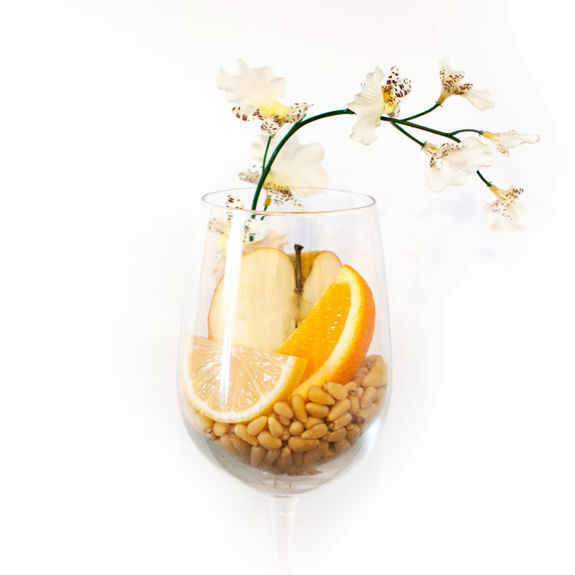 To elevate Louis Jadot’s approach to lifestyle, we developed a series of table setting suggestions that paired with each wine and varied based on the social channel. 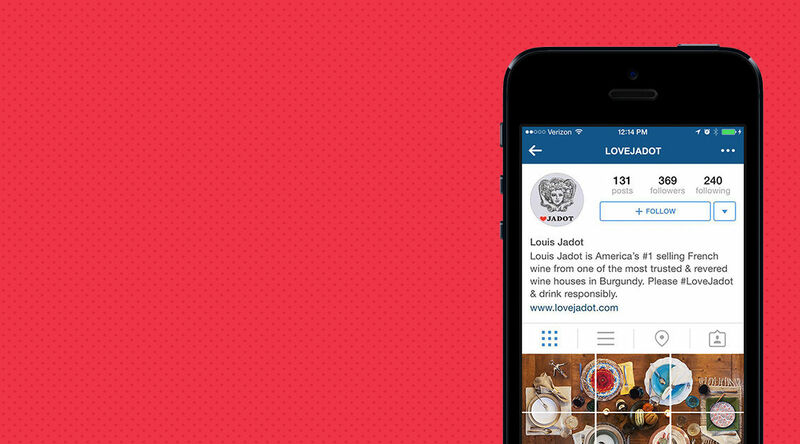 To position Louis Jadot not just as a wine brand, but as a go-to lifestyle brand for fashion and gift inspiration. Using relevant content to boost engagement. 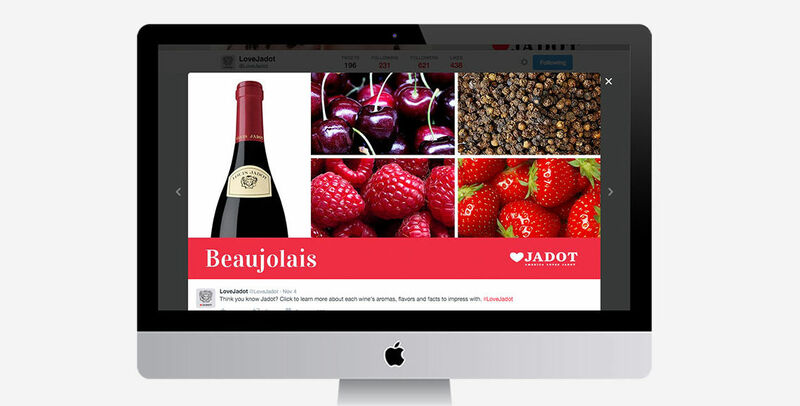 Armed with an audit of Jadot’s competitors and existing social media channels, as well as key insights about the wine industry and social media, Planit crafted a content strategy focused on three key areas: brand education, category education, and trending industry topics. Beyond crafting engaging content and imagery, Planit also developed strategies to ensure it would be seen by the right audiences. With more than 90% of wine drinkers spending 6.2 hours per week using Facebook, we identified this as a key growth channel. By implementing an interest-targeted Facebook advertising campaign, we reached the right new audiences with our content: those who have an affinity for wine publications (Wine Spectator, Wine Enthusiast, Food & Wine), those with an a affinity for wine, and individuals who have expressed interest in competitor brands.